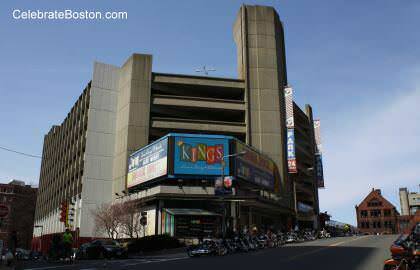 Auditorium Garage is located across the street from the Hynes Convention Center on Dalton Street. Prudential Center is a short distance away, as well as the Copley Place, Newbury Street, and the Mary Baker Eddy Library. Dalton Street can be accessed from Boylston Street (eastbound) or via Belvidere Street (westbound).